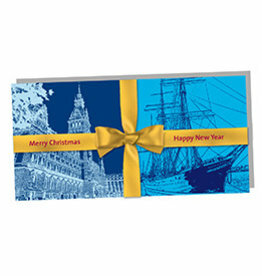 ART-DOMINO® Art Folded Cards for Special Occasions. 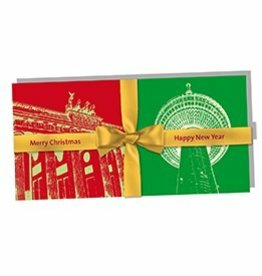 Send very special greetings, congratulations or invitations with the ART-DOMINO® folding cards and make the recipient a small, but very special joy. 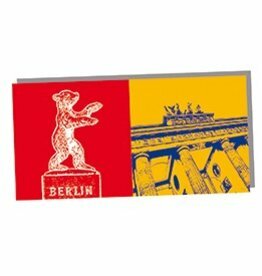 Colorful POP ART Folded Card with Berlin Themes. 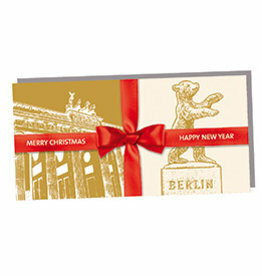 Berlin Bear and Brandenburg Gate. 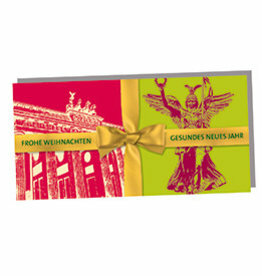 Colorful POP ART Folded Card with Berlin Themes. Reichstag dome and Brandenburg Gate. 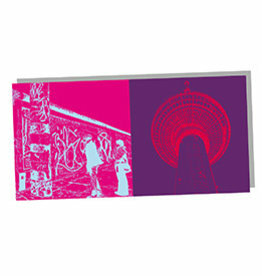 Colorful POP ART Folded Card with Berlin Themes. 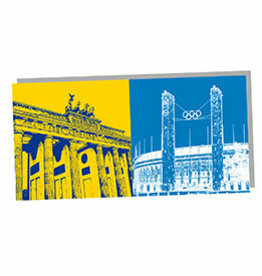 Brandenburg Gate and Olympic Stadium. 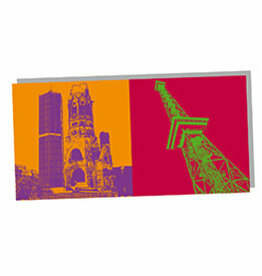 Colorful POP ART Folded Card with Berlin Themes. Eastside Gallery and TV Tower. 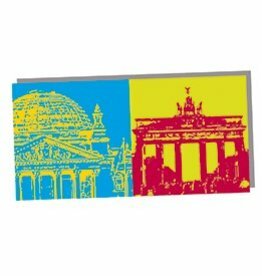 Colorful POP ART Folded Card with Berlin Themes. Memorial Church and Radio tower. 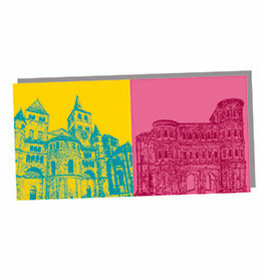 Colorful POP ART Folded Card with Trier Themes. 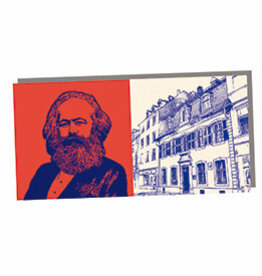 Karl Marx and Karl Marx House. 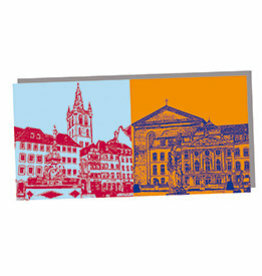 Colorful POP ART Folded Card with Trier Themes. 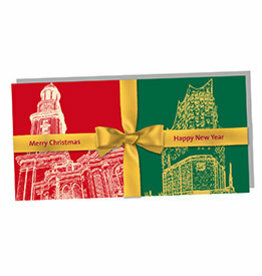 Cathedral of St. Peter and Porta Nigra. 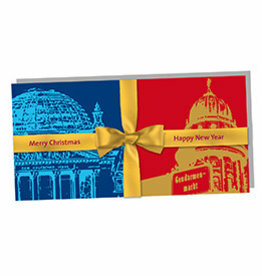 Colorful POP ART Folded Card with Trier Themes. St. Gandolf Main Market Square and Basilica + Electoral Palace.